There are very few products in the market that serve multipurpose. Are you looking for one such product? 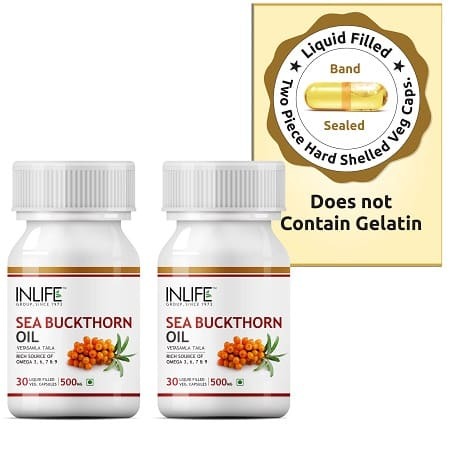 Try INLIFE Sea Buckthorn Oil supplement if you want the best. It is a natural herbal product so there are no chances of side effects. Regular intake will improve the quality of your skin, fight bad cholesterol thereby keep your heart in good shape. It is a rich source of Omega 3, 6, 7 and 9 fatty acids. Take Sea Buckthorn Oil along with your daily diet to see the results. Check out the online stores to buy your bottle. 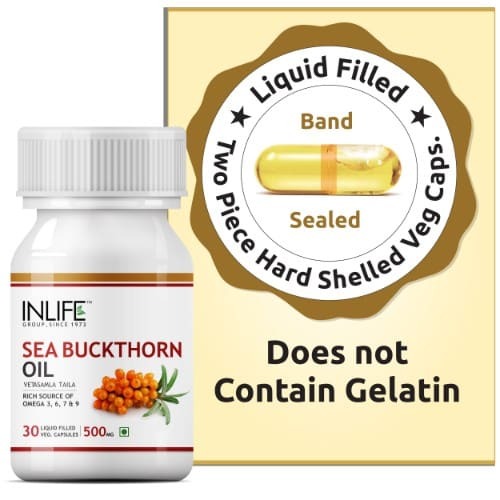 Opt for INLIFE™ Sea Buckthorn Oil Omega 3 6 7 9 fatty acids Supplement, 500mg (30 Veg. Capsules), INLIFE™ Sea Buckthorn Oil – Omega 3, 6, 7 & 9 Veg. Capsules (2-Pack). Take 1 capsule 2 times daily with meals or as directed by a healthcare professional. 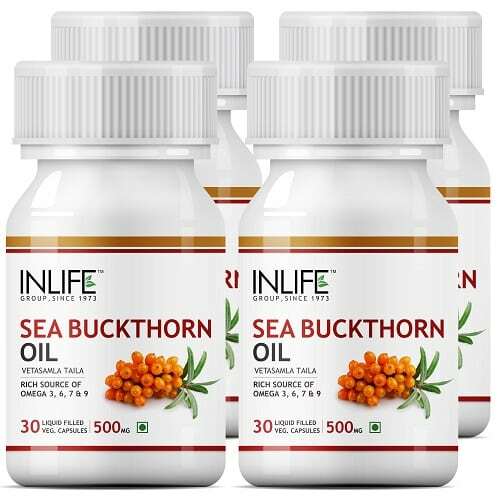 Buy the INLIFE Sea Buckthorn Oil Supplement from INLIFE HEALTH CARE!